How could these girls not have been given the love they deserve?! How could they have just been used and then tossed away like garbage?! 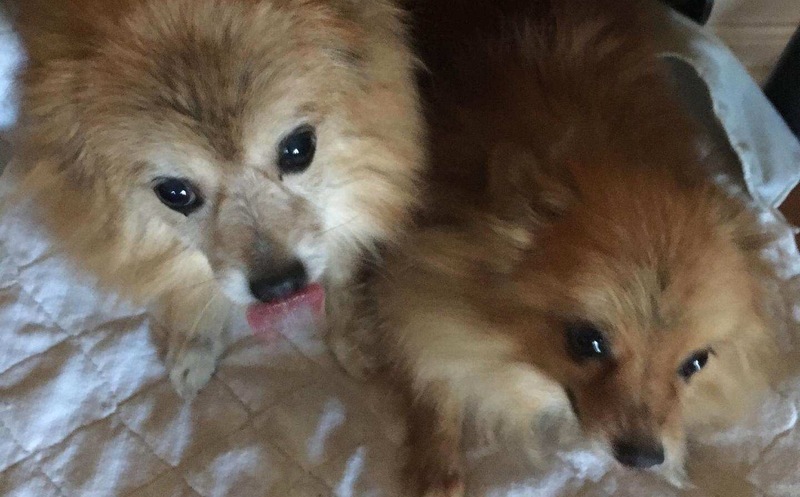 Gracie and Ginger will never be unloved or rejected again! Help us get them the vet care that they so desperately need!